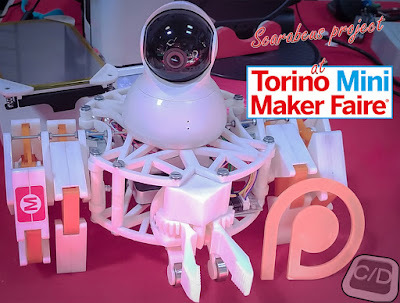 The people's participation to the event in Turin was very interesting, so we started to improve che mechanics and the software before all other features for this project. Right now, we are in alpha-test with the software, so some parts of controll (for example the claw designed for the robot) haven't a stable version, but our work will be stable as soon as possible. That's because all days long we carry on with our main work, so no much time is at our disposal to improve the project. Even for that, we'd like to start our personal Patreon to fund the project and to spend the right time for better resolve all problems found and to wait for your improvement suggestions. The Patreon will start in a few weeks. I would like to make an observation regarding the printed parts. 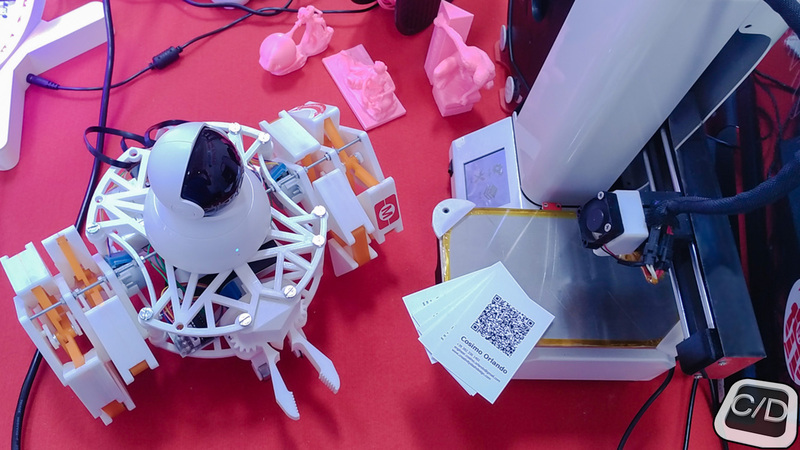 All parts have been printed witha an Infitary Alunar R100, we just post our personal extruder through thingiverse, but there are lots of upgrade that can improve the printed quality, these addons will be on the market together with the project. 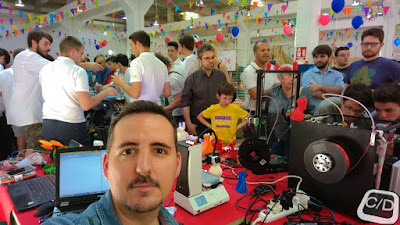 With a simple printer like this, following the project, you will be able to made so good joints that have no need of other things to stay togheter. Even for that, the Scarabaeus project is able to carry away 3-4 times its body weight. We suggest to use this Printer, for which we are going to publish all needs (strategy in Cura, ect.) to print good quality pieces. 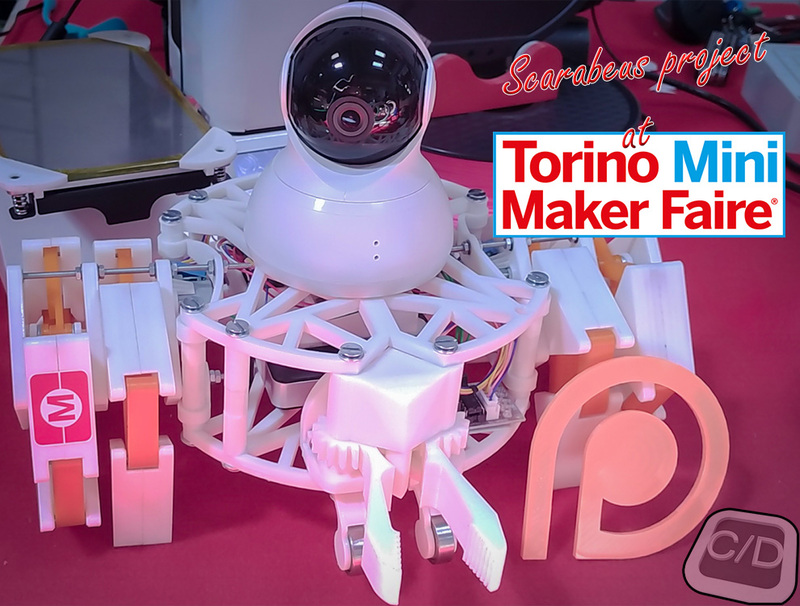 A special word of thanks is due to 3D Printing Turin Club in Turin FabLab, for the space to the stand in MMF2017. It's all for now. Stay tuned for the Patreon, once upon the campaign start, all news will be published to the blog. So, join in everybody! All welcome!